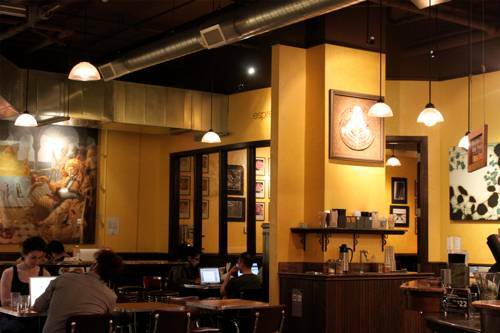 It probably isn’t a secret that Seattle, Washington is a great city for coffee lovers. 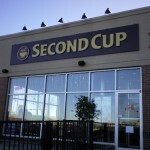 I’d like to say that I have always had a good americano or espresso there, but it isn’t true. 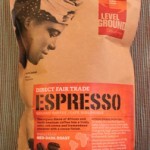 There are certain coffee companies that I always look out for in Seattle—and I don’t mean Starbucks! I prefer to go to smaller, local coffee shops where they use some of the best coffee company’s beans to make their drinks. 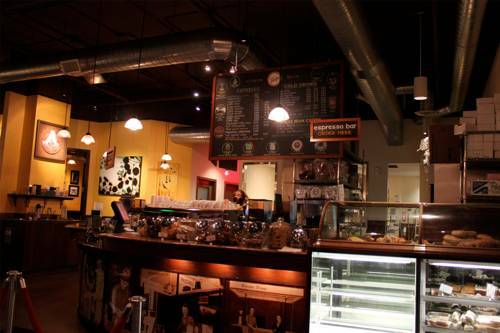 One coffee shop that I recently tried out on my trip to Seattle, is Espresso Vivace. The Americano was nice and smooth, not bitter. I appreciated that it came in a ceramic mug, not a to-go cup, which ruins the flavour of the coffee. 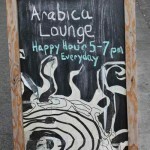 The atmosphere is warm, and welcoming—a variety of spaces to relax in, chat with your friends or work on your laptop. This coffee shop doesn’t just have drinks—they have about 10 different nibbling things on the counter. . biscotti is only the beginning. There are also bagels, sandwiches and desserts available. I love how places in Seattle have windows open so that there is an interesting sidewalk café culture. I don’t understand why this isn’t the case in Vancouver, which also enjoys mild weather. The openness of the cafés and restaurants really makes for great eating and sidewalk shopping experiences. 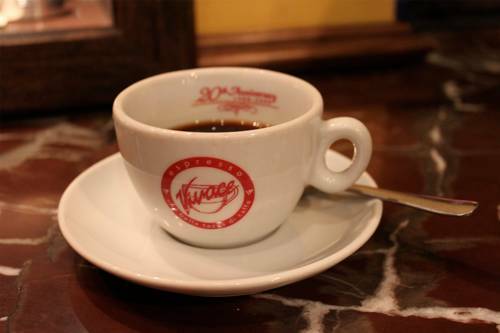 There are several locations of the Espresso Vivace chain, and coffee and equipment by espresso expert and founder David Schomer. Hi Katie—yes, I loved the 'vibe' of this place! I mean, the fact that it had great coffee PLUS a great atmosphere really made for a fun experience.